Oreo's Info... I am already neutered, housetrained, up to date with shots, good with kids, and good with dogs. 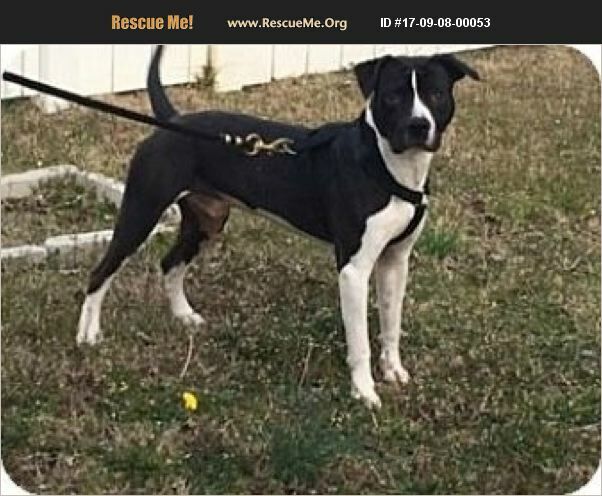 Oreo's Story... Oreo is a 2 yr old black/white male. He is still a puppy. He's very loving. He's housetrained and knows several commands: sit, lay down and stay. Oreo is an indoor/outdoor dog who thinks he's a lap dog. Unfortunately, my oldest daughter is severely allergic to him and he's had to stay more outdoors than in. His buddy our youngest daughter is now off to college. We're looking for a family for him to be a part of. A family who will love him as much as we do. If you're a loving family looking for a very loving four legged family member please call us and we can meet somewhere so you and furmily members can meet and see Oreo.